True overtraining is something to be taken very seriously, and there’s a difference between overtraining by volume versus intensity. There are simple tests you can use to monitor your own recovery. Prevention is better than cure, and by employing a periodized model of training you’ll better manage the stress-recovery-adaptation process leading to greater results. There’s overtraining and then there’s true overtraining syndrome. One of them often comes with poor programming, whilst the other besides killing your progress can ultimately manifest in to a serious health problem. 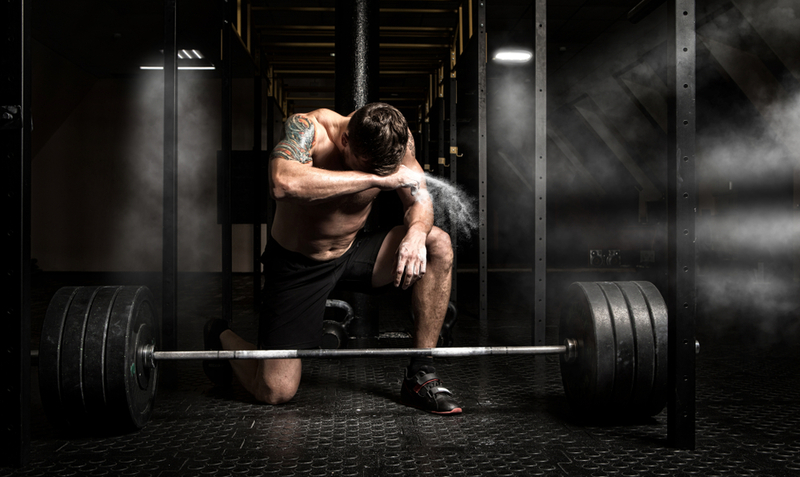 Overtraining syndrome is the Grim Reaper of all progress, so when it comes knocking you should be prepared and know what to look out for. True overtraining is hard to identify too, as depending on whether you’re overtraining by volume or by intensity will show different signs. With some simple strategies you can learn when to take a simple step left or right and dodge the grim reaper entirely. Understanding the optimal type of training for someone is a complex matter as everyone’s physiology is different. Volume, load, frequency and even your neurological profile could influence the right balance. It can be more of an art than an exact science to get right. 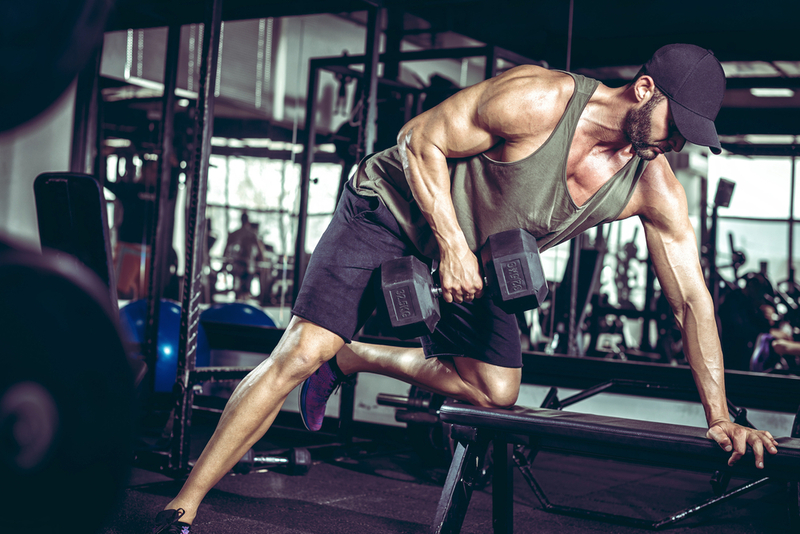 When we talk about training volume, we’re referring to the amount of work you do typically in sets and reps. A high-volume style of training would be something like a German Volume Training approach. Intensity on the other hand relates to the relative load you’re training with. Something like a Wendler 5/3/1 routine is a good example. What your goals are and how you prefer to train aside, some can handle volume better than others, whilst for some it’s pure kryptonite. Few can also train using high loads for months on end feel great doing it, whereas others feel they need a break after a few short weeks. Overtraining by volume would feel as though no amount of sleep is enough and may result in taking extra unplanned naps throughout the day. Overtraining by intensity on the other hand will disrupt the quality and depth of your sleep. One will keep you awake more, whilst one will cause you to develop short-term narcoleptic tendencies. On appetite, overtraining with volume can increase it, whilst with intensity can reduce it. The easy way to remember this is that overtraining by volume is a result of more muscle stress, so you feel like you need more sleep and you need more calories. On the other hand, overtraining with intensity will stress the nervous system and brain more, so reduces appetite and keeps you awake at night. 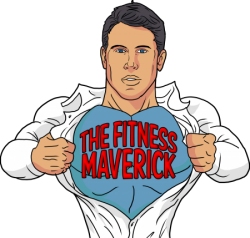 Here’s a good clip of Coach Charles Poliquin sharing his own experience with this. Over-training yourself (i.e., over stress and under-recover) can result in poor adaptation to a program. It’s no big deal from a health standpoint if it happens every now and then, but if maximising strength or muscle size is a priority then it’s kind of a big deal. You should therefore understand how to monitor it. True overtraining, or overtraining ‘syndrome’ on the other hand is something very few of us will truly experience. Some even believe it as real as the tooth fairy, although when it visits it’s more of a nasty surprise left under your pillow than a crispy ten-dollar bill! 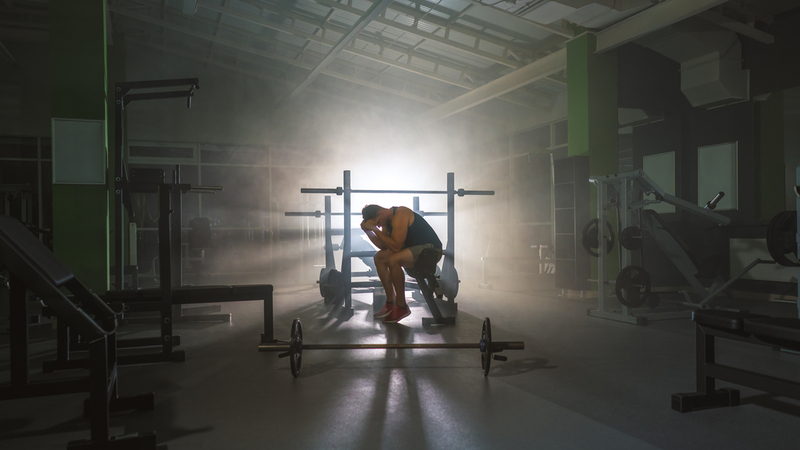 It’s important to reiterate that many of us will never experience true overtraining syndrome but may instead at some point experience the initial signs and symptoms. You’ll notice that some of these occur in the brain (for example mood), whilst others more-so in the muscle and other bodily systems. If you can identify these signs early and even test your state of recovery, as we’ll get in to, you can avoid overtraining and get the most out of any program. Increased synthesis of acute-phase proteins (assist in recovery from illness, injury and inflammation). Decreased serum iron, ferritin and Zinc. Of course, if you have access to a lab and the ability to test a complete blood panel every week then go for it. But for many of us this is highly impractical. 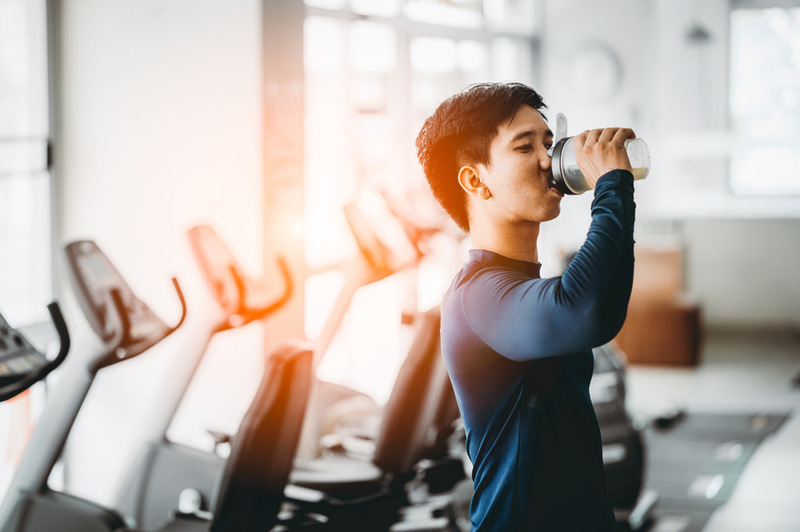 As well as becoming aware of some of the early warning signs of overtraining syndrome, there are some very simple tests you can use to monitor your recovery and day-to-day readiness to train. Knowing when to push hard or when to pull back, or when switch up your training is a valuable tool to have in your arsenal. These are very simple to do and are accessible to everyone. Check your baseline resting heart rate first thing in the morning after a few days off from training. The best way to do this is by wearing a heart rate monitor overnight for the most accurate reading, or by having a monitor close to your bedside for when you wake. You can also get apps on your phone that take your heart rate with a thumb reading. Just be sure to stick with the same method. Repeat the process throughout the week and if your resting heart rate is elevated by more than 5 beats per minute you have not recovered fully. The resting heart rate method is typically affected more by overtraining with volume, although intensity can sometimes affect it too. Lay flat and rest comfortably for 10 minutes the same time each day, ideally in the morning. Record your heart rate after 10 minutes. After another 15 seconds, take a second heart rate measure. After 90 seconds a third. After 120 seconds a fourth. A real-time heart rate monitor will be valuable here. If you’re fully rested and recovered, you will show a consistent heart rate between measurements. A 10 beats per minute difference at 120 seconds versus resting will show you on the verge of overtraining. The orthostatic method is typically a better measure of overtraining by volume, and a particularly effective tool to use in endurance-type athletes. Using a hand grip dynamometer can monitor overtraining for the central nervous system, typically as a result of intensity. 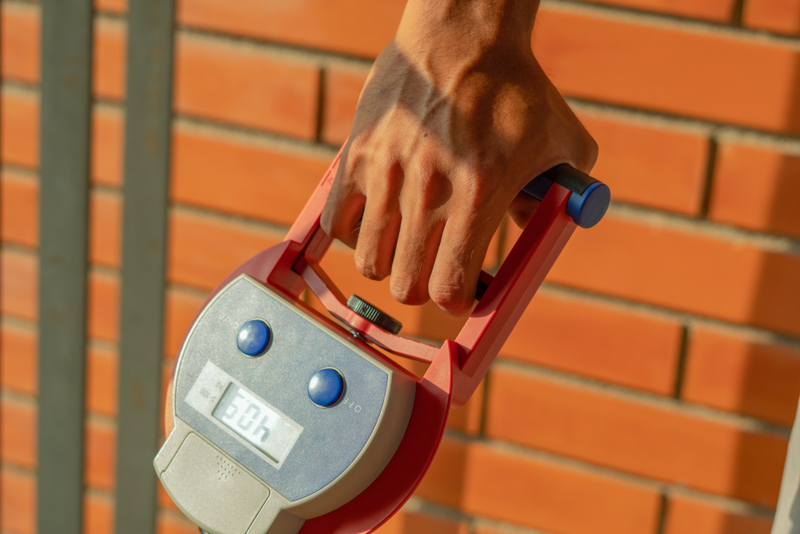 A hand grip dynamometer can be a small investment and a good one. Be sure to take your baseline reading after a few days off from training. Take the reading first thing in the morning with both your dominant and non-dominant hands. With your opposite foot slightly forward, place your gripped hand overhead. Gripping as hard as you can lower the dynamometer slowly to your side. Repeat this process every morning and compare your readings to the baseline measurement. If your scores are down by 2kg or more, neurologically you’ve not recovered fully. You might want to look at your intensity for answers why. Vertical jump testing can also be a great predictor of your workout performance that day, and something that can be used to monitor recovery. It can even be done with just a little chalk on your fingers and a wall you don’t mind getting a dirty. Like the previous tests ensure you have a valid baseline reading. This works great as a test at the start of a workout and can be a regular inclusion after your warm-up. You can choose to use the average of three vertical jumps, or the best of three attempts. A reduction in this reading by 10% or more can result in up to a 25% decrease in back squat performance, but over 5% should be considered as under-recovered. Using a combination of the above tests would give a more thorough picture. In all cases an off-base reading doesn’t necessarily mean you should skip your workout that day. It doesn’t necessarily mean you’re experiencing early signs of overtraining either. Take everything in to account including how you’re feeling and decide from there. You might just want to reduce the volume of your training to not over train any further, or opt for a recovery-based session instead. Related Article: Two Minutes to a Better Bench Press. A bottoms-up kettlebell press could be a good indicator of ‘readiness’ too. You can read more about this in an article I wrote for T-Nation HERE. If you’re experiencing consistent signs of overtraining, another approach is to switch up your training entirely. Going from a higher volume to higher intensity approach for example could be a good idea, especially if showing changes in any of the heart rate measurements outlined above. If on the other hand you’re training with a higher intensity, or constantly pushing the load then consider a volume-biased approach. This switch is especially recommended if you’ve shown signs of mood change, lack of sleep, and a 5% drop in your grip strength. As we’ve said before there’s some art to it all. As always though consider your goals, and if switching your training style has no benefit then there are many other variables you can manipulate in order to allow for some recovery. Maintain records of training and competition. Your diary should always include at bare minimum records of exercise selection, resistance used, reps, sets and rest. Consider monitoring intensity (%1RM) or RPE for your key indicator lifts. Session RPE (sRPE) is a useful measure also. Use Periodization or a graded approach to training and don’t increase volume by more than 10% in a week. Have at least one complete rest day per week. Avoid extremely long training sessions. Avoid too many competitions or other unnecessary external stresses. A good diet is critical, and a good supplementation plan can help fill in the gaps. Employ rest (active or passive) to allow enough recovery. Monitor your overtraining status using simple tools such as resting heart rate, grip strength and vertical jump height. Understanding the level and amount of training required to optimize performance and physique changes is a complex task. 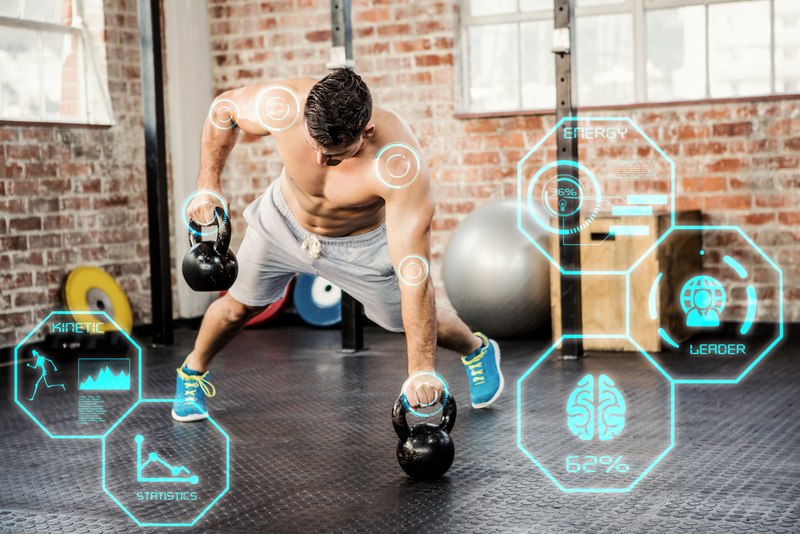 We hear phrases like “train smarter not harder” or “stimulate don’t annihilate” all the time, but without understanding what’s at the edge of our own body’s capabilities we can’t truly reach this level of training optimization.